Bahamas is part of the Chien J. Wang Collection designed by international designer Chien J. Wang. Using black crystal, Chien sliced the piece and added a clear catwalk which is part of Chien's signature look and then a crystal globe was added on top. This award come in three sizes. Bahia is part of the Chien J. Wang Collection designed by international designer Chien J. Wang. A world map with blue ocean is strategically placed so there is still plenty of engraving area for your logo and message. 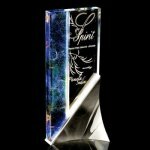 This award is perfect for multi-national corporations or any global themed awards. Protect your investment in style with this genuine bamboo one piece iPhone 5 case. With openings for buttons, camera and the Apple logo, this can be personalized for a great green alternative for your incentive, promotional, or personalized gift needs. 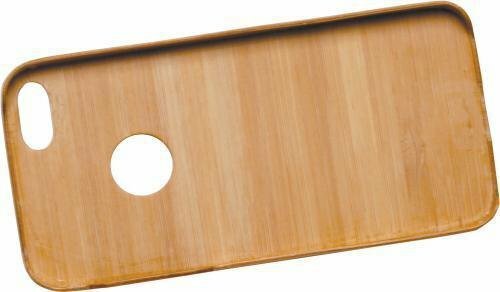 This Bamboo Plaque can be laser engraving directly into the wood. This creates a very unique burned in effect that enhances the look of the plaque. 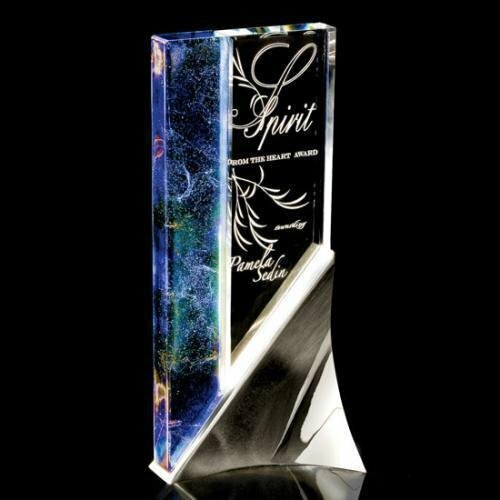 Perfect for employee recognition awards, achievement awards and sales awards.